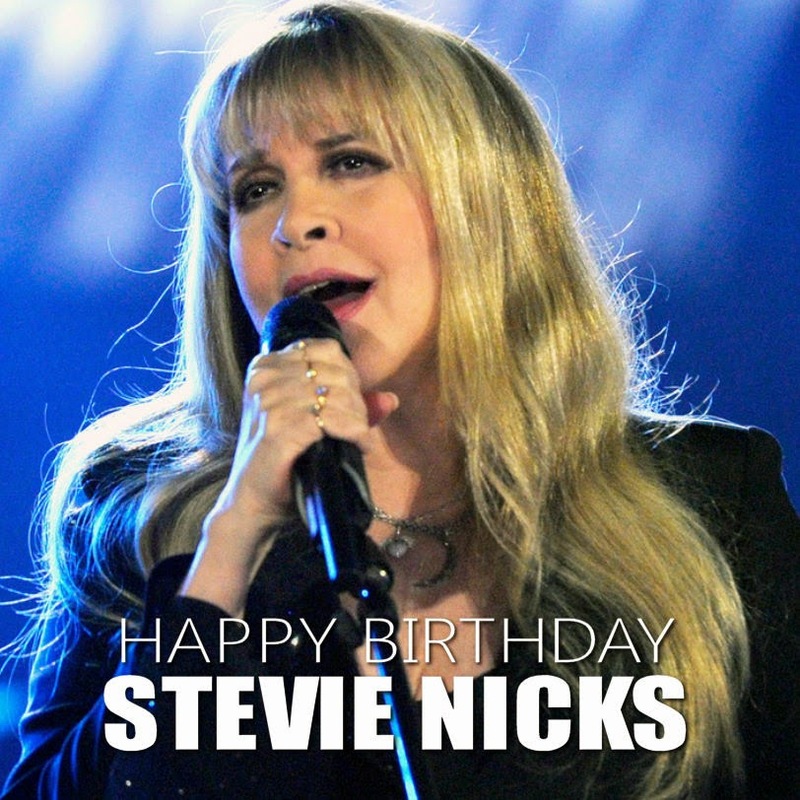 Stevie Nicks turned 67 years young today! Happy Birthday Stevie... I hope you had an amazing day! Oh yea Happy Birthday Steve!!! !